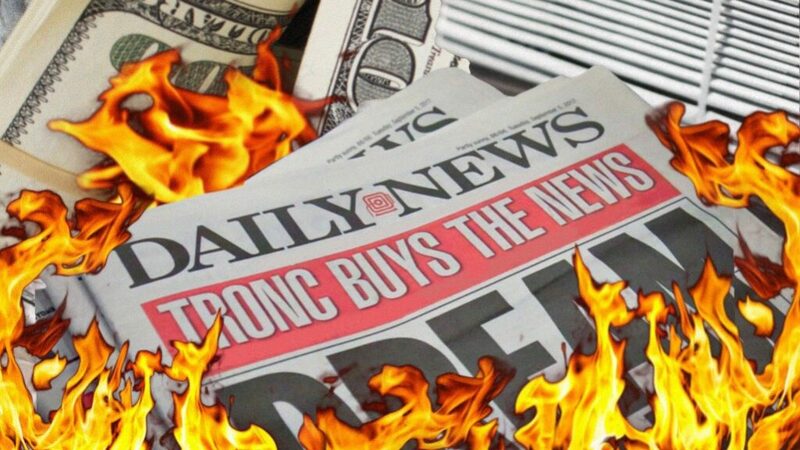 Last week, the new corporate owners of the Virginian-Pilot and Style Weekly laid off 21 people at the New York Daily News. It’s just the most recent cut by Tronc, Inc., which has moved design and production jobs from New York City to Tronc headquarters in Chicago, leaving editorial positions unfilled. If previous acquisitions by the conglomerate are any indicator, Tronc’s purchase of family-owned Virginian-Pilot and its subsidiaries this week bodes ill for readers and journalists in Richmond and throughout the Commonwealth. Tronc already owns the Pilot’s chief competitor, The Daily Press, after a 1986 acquisition when the firm was still the Tribune Company. Representatives deny a merger between the two is coming, but confirmed that all of the outlets, including Richmond-based Style Weekly, “will operate as part of Tronc’s Southeast region,” according to a letter from Tronc Chairman and CEO Justin Dearborn. Both Frank Batten Jr., the last member of the family that owned the Pilot for more than a century, and Dearborn described the sale as a benefit to the Pilot. Dearborn and other Tronc representatives have floated the idea of coordination between the Pilot and its former rival as a benefit to readers, but in addition to layoffs, previous media consolidation efforts by Tronc have resulted in repackaged stories that lose their local vibe and shrinking papers. Such was the case in Connecticut after the firm, then known as Tribune, made a similar acquisition in 2000. Tribune bought the Hartford Courant, the state’s largest daily newspaper, along with the New Haven Advocate, an alt-weekly which the Courant had purchased a year prior. 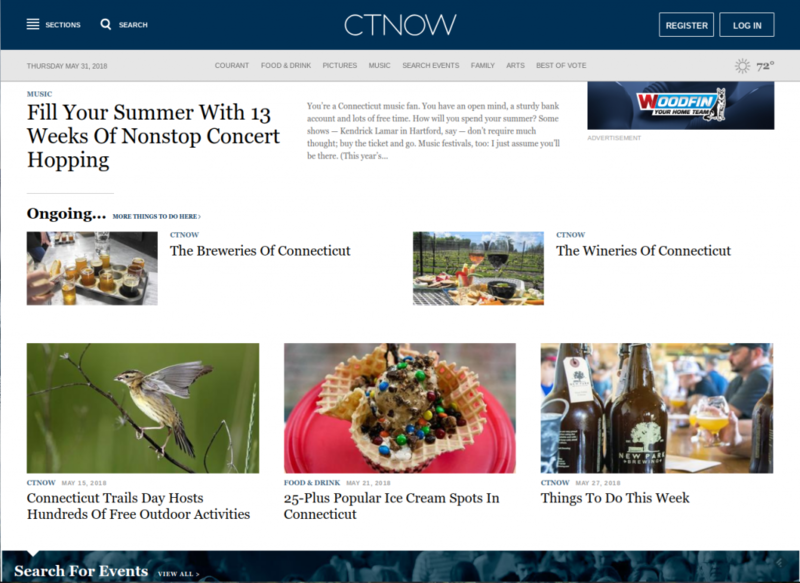 While the much-lauded Courant, America’s oldest continuously published newspaper, is still around, the Advocate was eventually scuttled and, tragically, retooled into an online calendar of events called CT Now. Mamis was laid off in 2011 after 18 years at the Advocate. He couldn’t speak about current Tronc management, but described working for an out-of-state chain as being a continual push for bigger profits. “They just keep saying, you need 10 percent returns, now 12 percent returns,” he said. Andy Bromage, an editor at the Advocate under Mamis, said he was proud to take the position in 2006, drawn by the paper’s “legacy of fearless, hard-hitting journalism.” While working for the Advocate, Bromage would become one of Connecticut’s most respected journalists, creating a state government beat that broke big stories despite ever-shrinking resources. 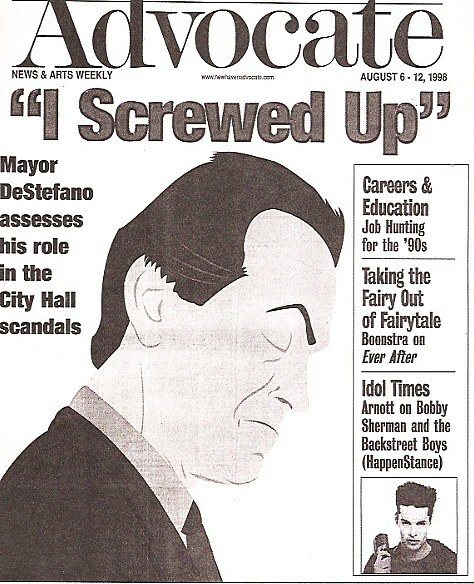 By the time Bromage left, in 2009, the paper was down to just four full-time editorial staffers. The loss of reporters, photographers, designers, and editors was supposed to be covered by a buzzword that Virginia readers are seeing after Tronc’s latest acquisition: Coordination. 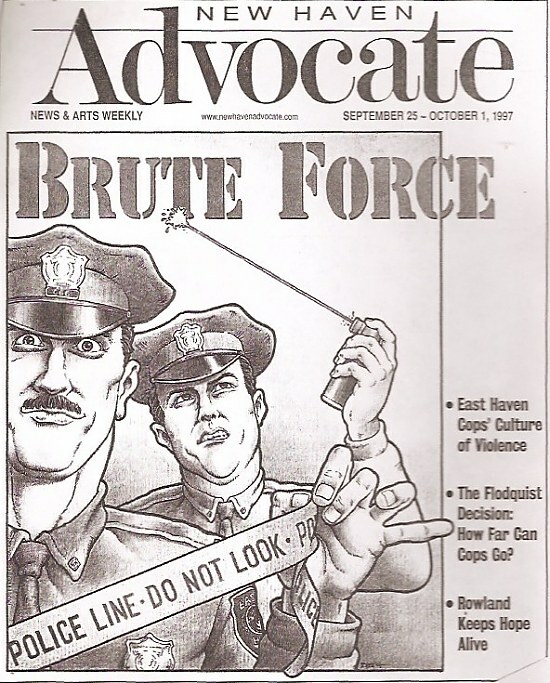 Along with the New Haven Advocate, Tribune had acquired its sister sites in Bridgeport and Hartford. The three alt-weeklies went from local control to consolidated control. “We use to share stories from time to time, evergreen stuff, but really, the papers produced their own stories that were local to their markets,” Bromage said. By 2009, though, a new executive editor had been hired to “sync up” all of the weekly coverage between the three papers, something that Bromage said accelerated the collapse of the Advocate.